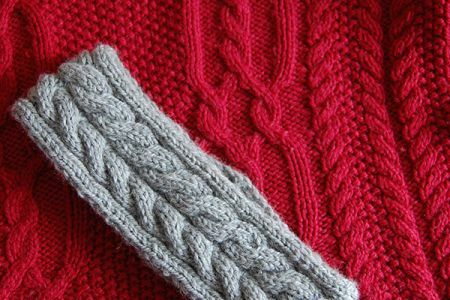 This beginner knitting class covers the basics but focuses on following a simple pattern to create a warm and fun winter accessory - a snood! 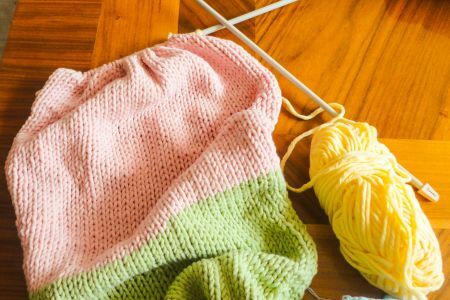 This is a really fun workshop and whilst you will not finish your item in the workshop you will be well on your way to completing this by the time you leave (and we reckon you will need approximately 1-2 hours to complete this). 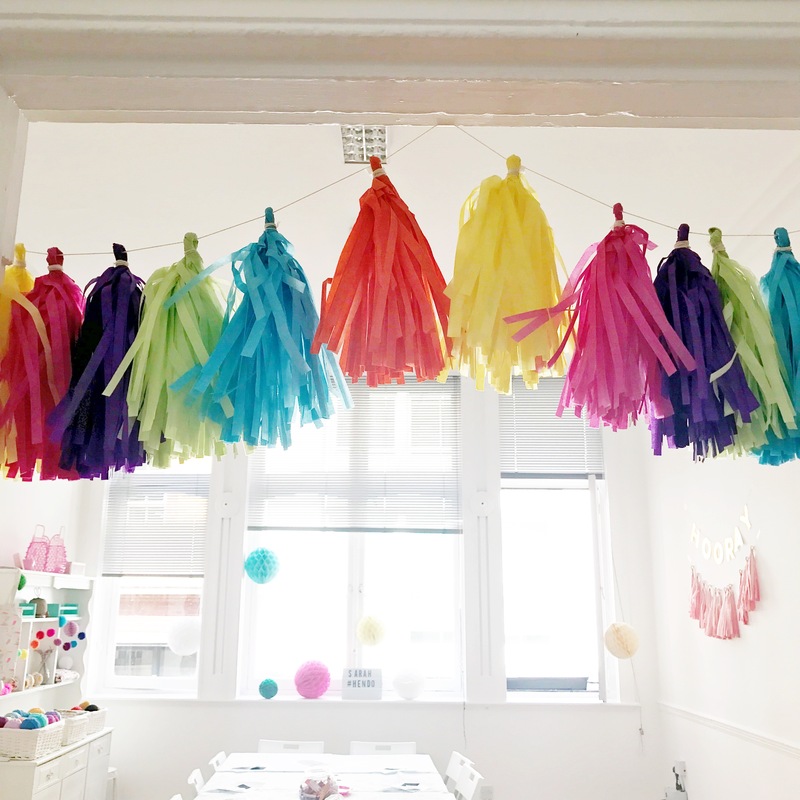 There will be plenty of take home instructions for you to follow and to re-create this at home as well. You will follow a very simple pattern to make a snood. 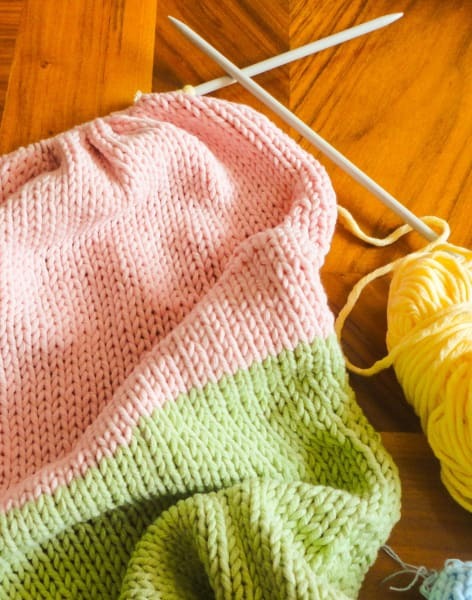 The class covers knitting basics including the knit stitch, casting on and casting off. make homemade Christmas gifts for family and friends! A set of bamboo knitting needles and enough yarn to complete your project will be provided. 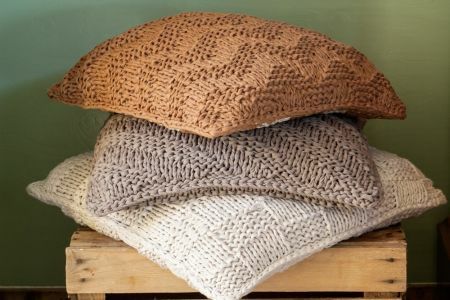 You'll of course take home your snood or cowl and there will be plenty of take home instructions for you to follow and to re-create the project at home. 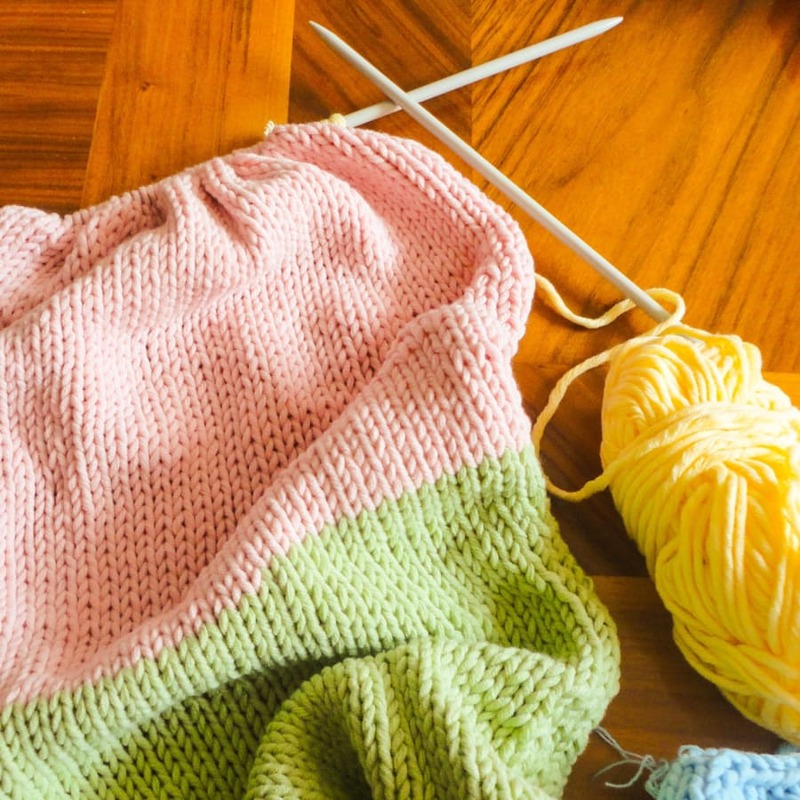 Early knitting needles were typically made from bone, ivory, or tortoise shell! Nowadays, they are usually made from aluminium, bamboo, plastic and wood.